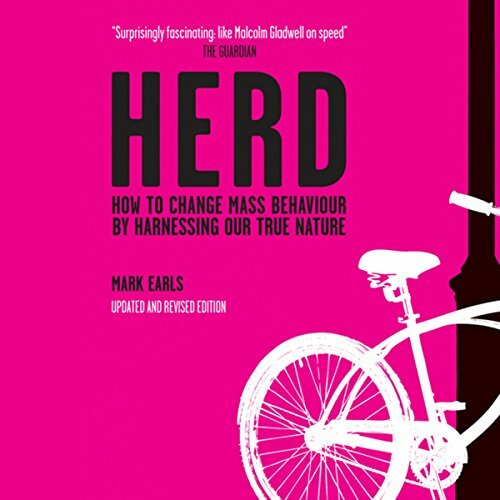 Mostra i risultati per narratore "Dennis Holland"
A healthy corporate culture is the secret to an organization's performance. The good news is that employees already embody the values needed to propel the organization to its goals, but institutional roadblocks get in the way. 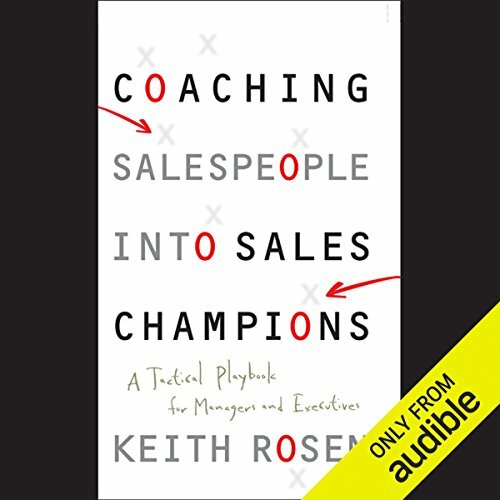 All too often leaders don't know how to diagnose their culture in order to clear these roadblocks to performance. 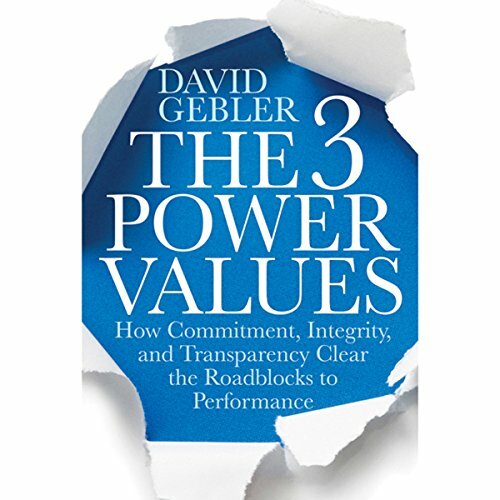 The 3 Power Values presents a breakthrough model that permits leaders to measure and manage culture. 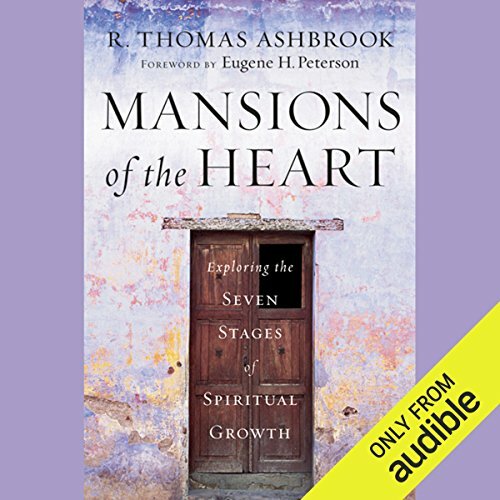 Written for anyone who wants to develop a deeper more meaningful relationship with God, Mansions of the Heart offers a step-by-step guide through a spiritual formation road map based on Teresa of Avila's Seven Mansions. The book includes a Mapping Tool that will help you discern your place on your spiritual journey and offers church leaders a process for helping church members to grow into spiritual maturity. 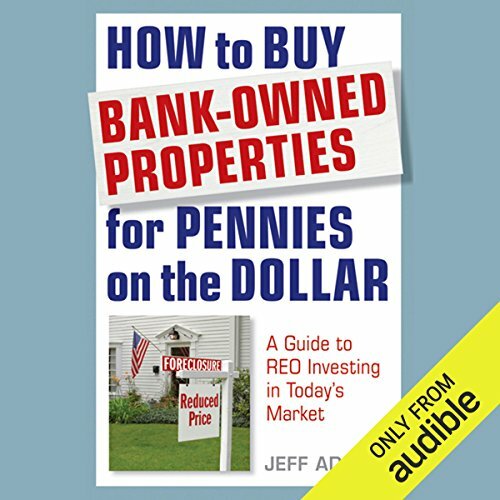 Buy bank-owned properties at fire-sale prices! Banks and lending institutions today own more than one million foreclosed properties, more are in the foreclosure pipeline. Banks desperately want to get these properties off their balance sheets, but there aren't enough buyers. The result is a soft real estate market with prices investors and homeowners may not see again in their lifetime. It's been called the greatest upset of all time, the most memorable Olympic moment ever, the "Miracle on Ice". No matter which superlative is used, no one can deny that the U.S. men's hockey team's defeat of the Soviet Union in the medal round of the Lake Placid Olympic Games was a defining moment for Cold War America. 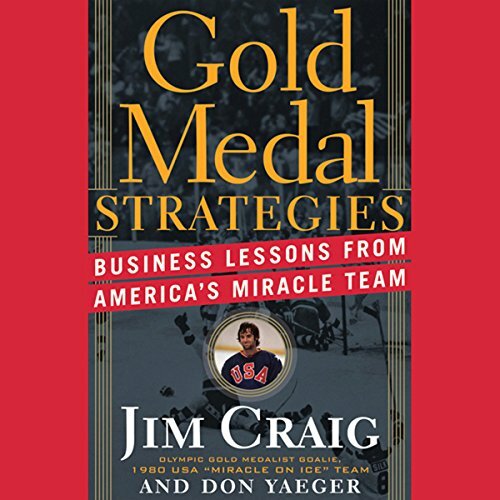 The U.S. team's goalie was a Boston University student named Jim Craig, who is now a leadership expert and keynote speaker to business audiences. An insider points out the holes that still exist on Wall Street and in the banking system. 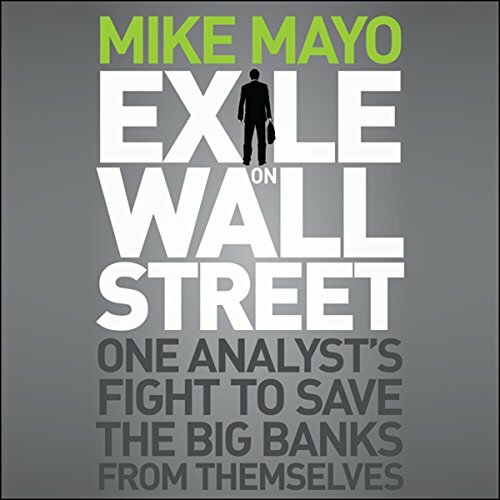 Exile on Wall Street is a gripping read for anyone with an interest in business and finance, U.S. capitalism, the future of banking, and the root causes of the financial meltdown. 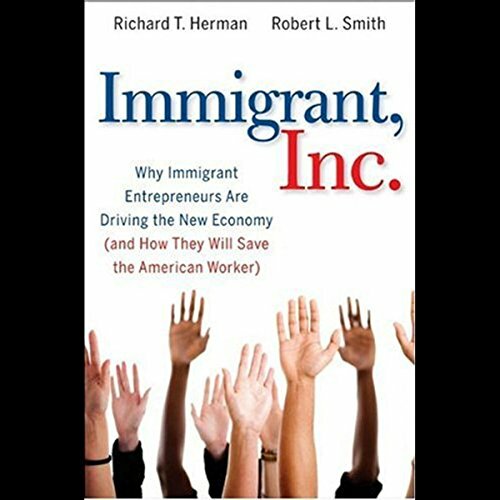 A provocative look at the remarkable contributions of high-skill immigrant entrepreneurs in America. 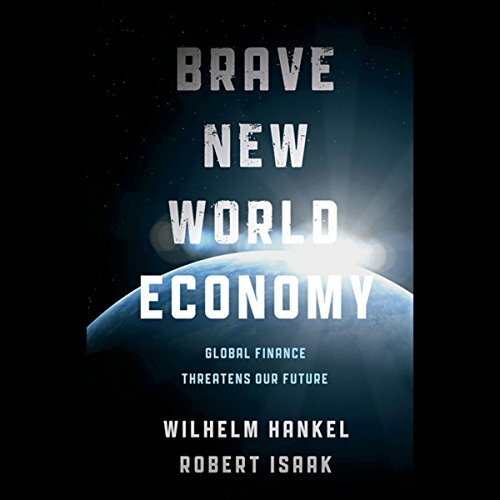 Both a revelation and a call-to-action, Immigrant, Inc. explores the uncommon skill and drive of America's new immigrants and their knack for innovation and entrepreneurship. 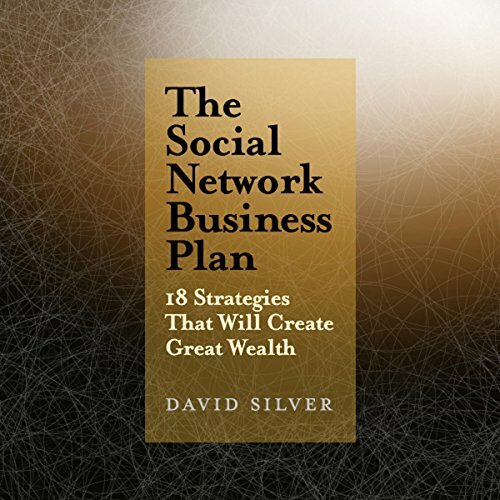 In The Social Network Business Plan, social network expert, David Silver presents and explains 18 cutting-edge methods to create revenue for social network websites--none of which are advertising. 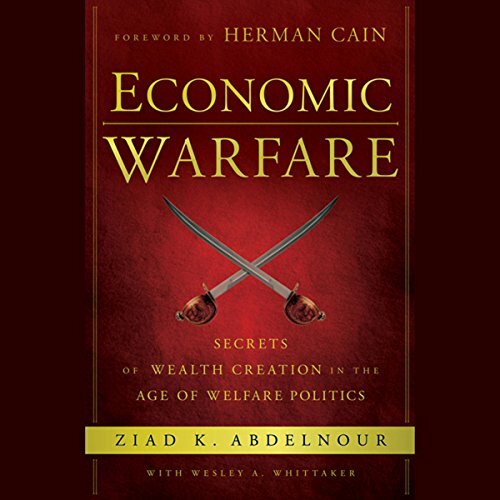 He also predicts the demise of seemingly successful online communities such as MySpace and Facebook that rely on advertising as non-sustainable modalities. 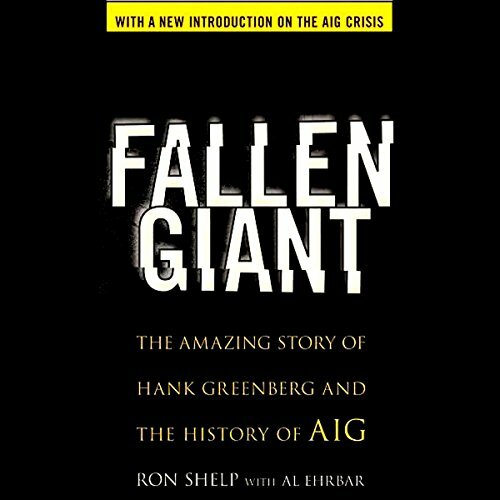 In Fallen Giant, author Ron Shelp - who worked within the AIG organization for more than a decade - sheds light on AIG, the company, and Hank Greenberg, the man. 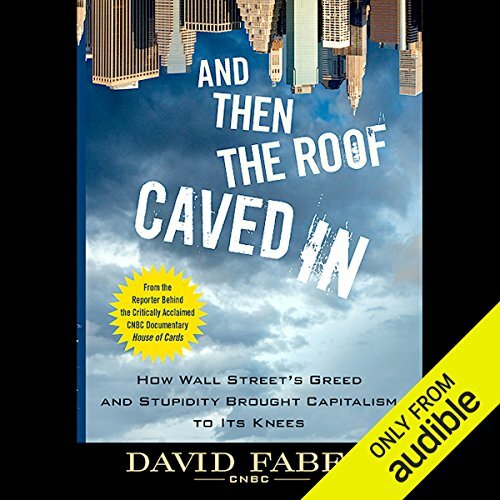 Through in-depth research, candid interviews, and firsthand experiences, Shelp provides a detailed look at how AIG was originally created and reveals how Greenberg's unrelenting drive to be the best may have led to his untimely departure from AIG.